Working with Savory Food has been delicious! We designed their logo, rebuilt their website from scratch, set up their most of their digital accounts for everything from social media to newsletters. 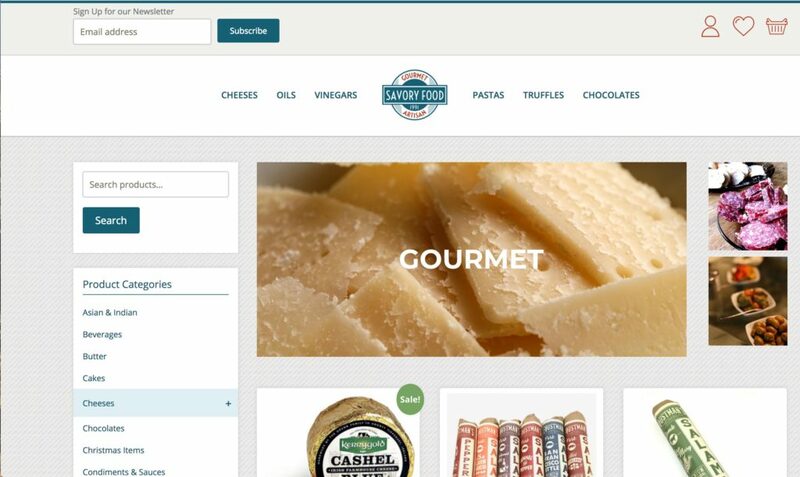 We built their website in WordPress, their eCommerce system with WooCommerce for nearly 1500 products, and a customized shipping configuration to ship both dry and perishable goods. We love this site, we love this family owned company of farmers, we love their scrumptious food, and we love working for them. Check out the BEFORE and AFTER! !